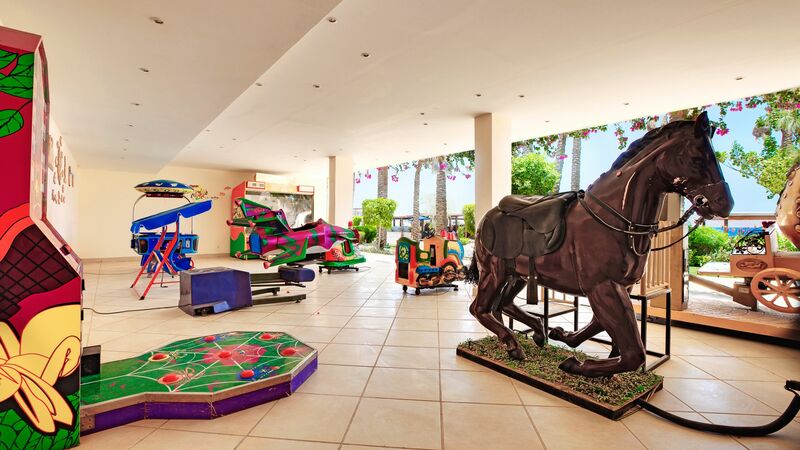 Children ages 4 to 12 will love Savoy Hotel's Kids' Club. The fun never ends at our safe and secure paradise just for kids. 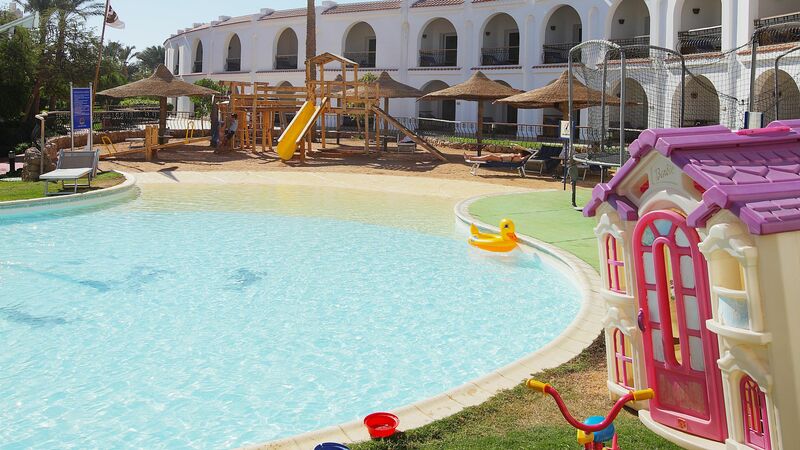 From the swimming pool and playground, including swings and a trampoline, to indoor entertainment like Playstation and game rooms, kids won't want to leave! The Kids' Club also has access to a kids' corner at White Knight Beach.